Yarra Range Estate is a rustic and romantic wedding venue situated in the picturesque Yarra Valley. It is your perfect wedding venue choice when you plan a rustic wedding in a winery. 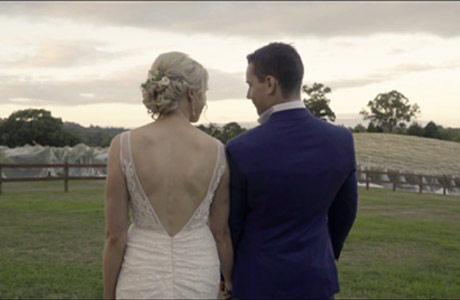 For the wedding reception, Yarra Range Estate has a capacity to seat up to 150 people. The package can be customized to suit your own need. The delicious food and the extensive range of drinks can make your celebration here perfectly. 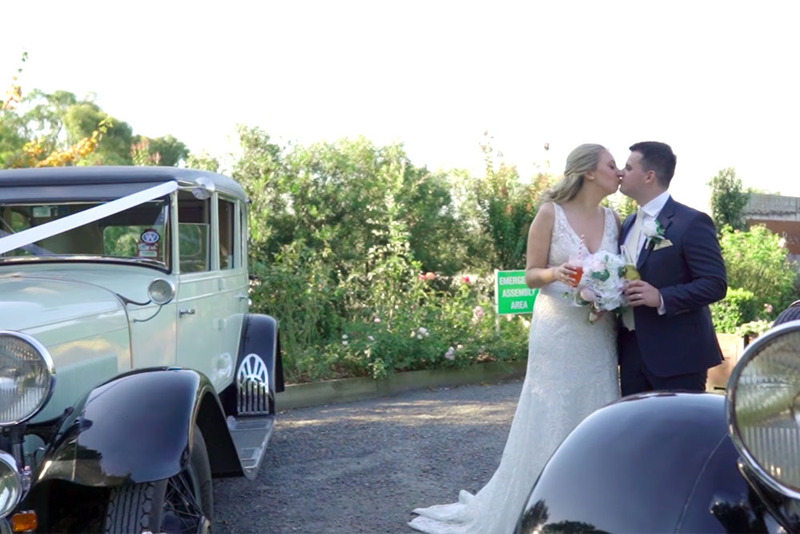 As a wedding photographer who shoots more than 20 weddings in Yarra Valley every year, Yarra Range Estate is a perfect winery wedding venue for your candid and rustic wedding. Should you have any questions to plan a wedding at Yarra Range Estate, please do not hesitate to Contact Us for the suggestions and information from a wedding photographer’s sight.